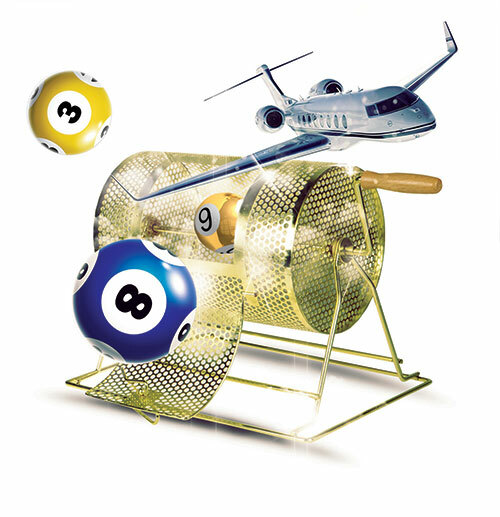 We bring new concepts to the gaming industry with special focus on lottery. 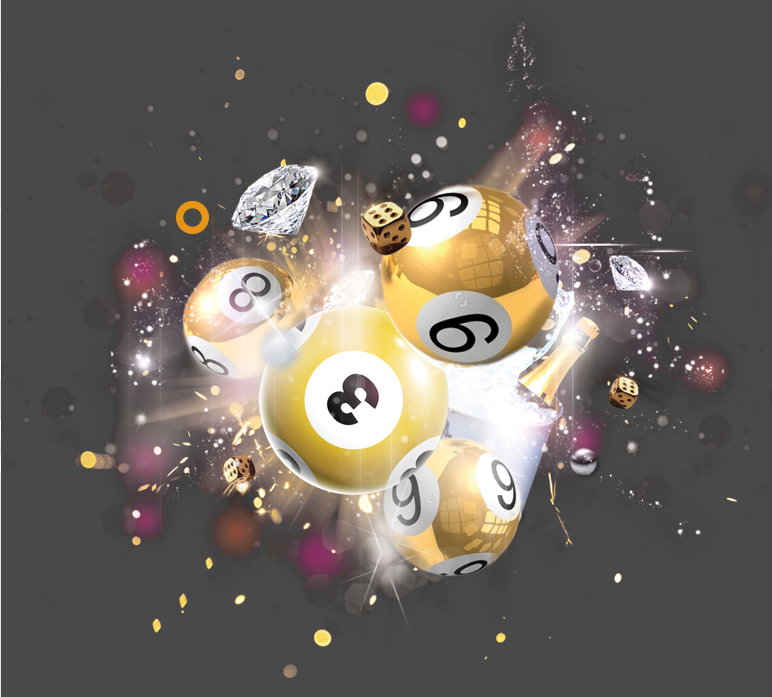 Helio Gaming’s sophisticated lottery solution is your winning ticket to the online lotto industry’s top table. 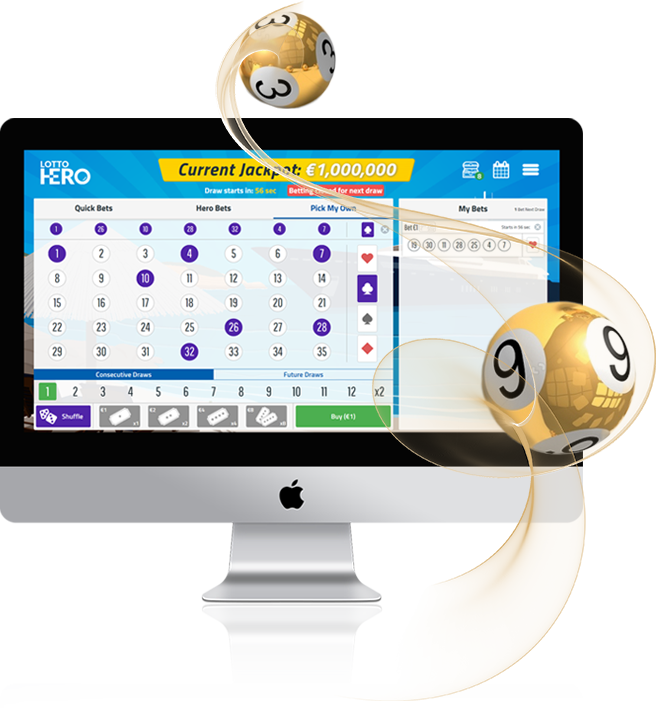 Lotto Hero is designed to give you a new and effective tool to acquire new customers, retain your current ones, and drive revenues. Our innovative technology puts our partners ahead of the curve by allowing them to maximise player lifetime value, increase revenues and reduce costs.